Lanark is one of the oldest Royal Burgh’s in Scotland, granted in 1140, and was home to the first Scottish Parliament in 978 AD. Lanark’s St Nicholas Parish Church, though only dating back to 1774, is home to the world’s oldest bell, cast in 1130. When in the area you can also visit the award-winning New Lanark World Heritage Site. 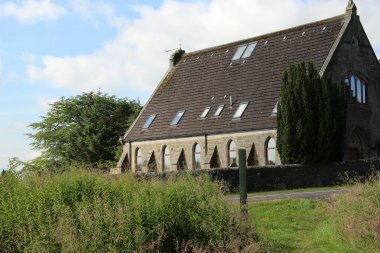 The Church at The Old Manse provides a large, unique, luxury, self catering property in central Scotland. 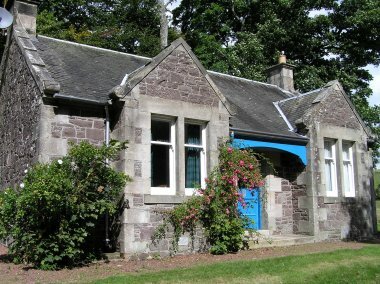 With five bedrooms; open plan kitchen and lounge; galleried snooker area; and sauna and shower room, The building provides both an ideal base in Scotland and a venue for that special occasion.